We are St Albansupholstery cleaning experts. Our methods, equipment and high work ethics come to ensure that when you hire us for a service of any kind, you can count on us to deliver optimal results in a timely fashion and at a price. 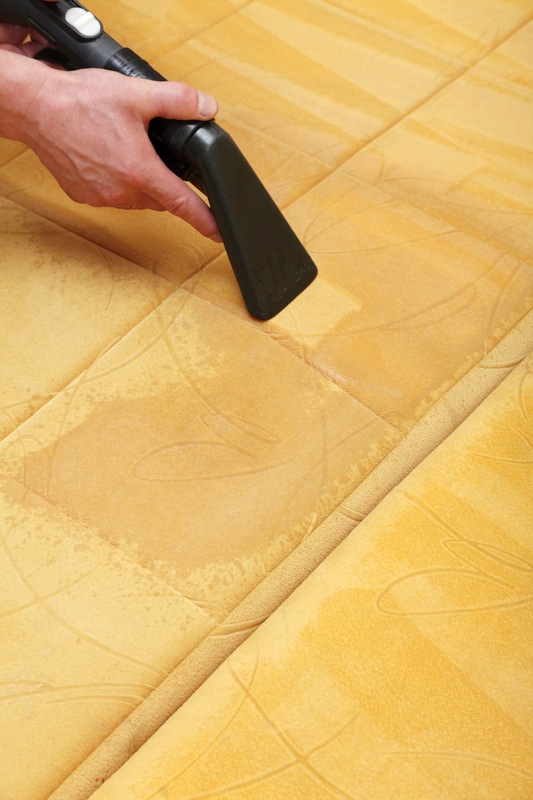 The benefits of using Cleaners St Albans’s upholstery cleaning in St Albans service are many. For starters, we are a full service company, which means that no matter whether you call us for a full property cleaning, or for a more specific job, like the one in question, you can count on a responsible and thoroughly professional attitude. Our cleaners are well trained, fully licensed professionals who know the business inside out and would be able to provide you with the best solution no matter what. Furthermore, we use state of the art equipment in our daily job and tested methods that are suitable for fighting all kinds of stains and dirt. As we have had the chance to mention above, one of the major benefits of having Cleaners St Albans as your professional cleaners of choice is the prices that are able to offer you. We have developed a special custom pricing system that ensures you will be provided with the best deal available on the market. One that will put no unnecessary strain on your budget whatsoever. Transparency is something that we take great pride in. 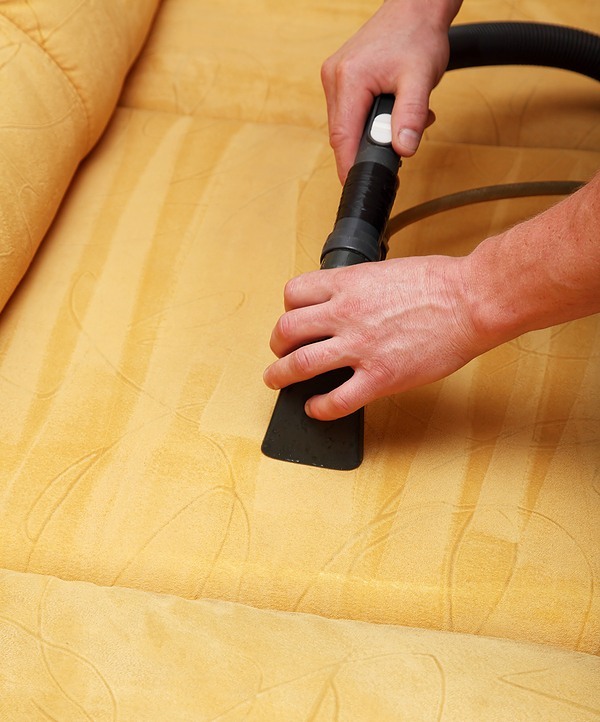 When you contact our around the clock customer support, our specialists will provide you with a free quote for the full price of your upholstery cleaning in St Albans. The price you are told in advance is the price to pay at the end of the cleaning session. Contact us around the clock. You can also ask for our spring cleaning deals.